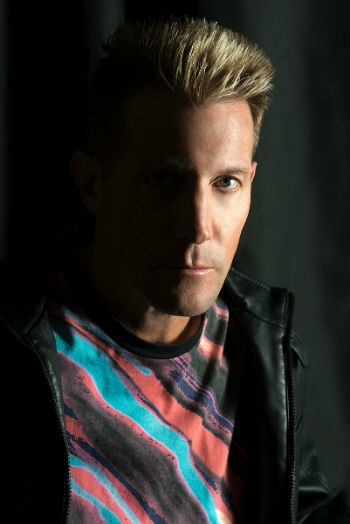 Based in Phoenix, experienced and well traveled Pop-rock singer Jonathan Cavier has just released a cover of the Cheap Trick classic, “The Flame.” The style of it is a bit lighter than the original and has more of a pop feel. Jonathan is a solid vocalist and manages gives the cover his own flair while still capturing the emotion of the original. I especially liked the backing instrumentals in this version. There are some great synth hooks, and the mix works well. “The Flame” is apparently the second entry in Jonathan’s “Cavier Covers” series. We’ll be anxious to find out what’s coming next from this guy.